We offer airport transportation from all of Northwest Indiana to all Indiana and Illinois airports. 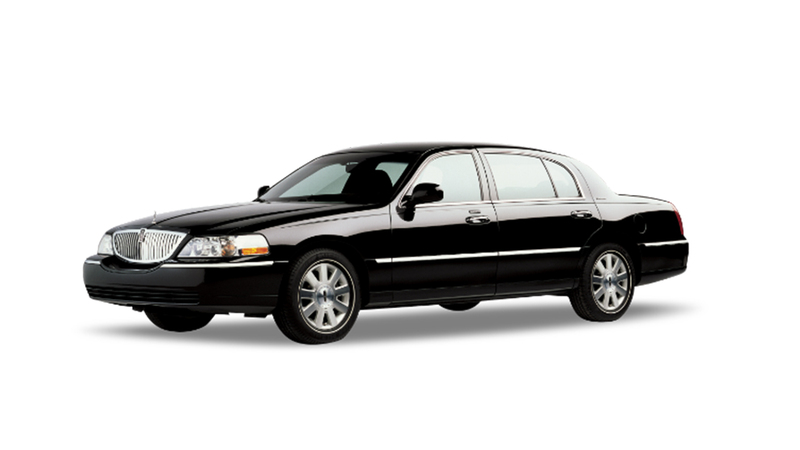 We provide first-class executive transportation to corporations and small businesses. Customizable wine tours to Southwest Michigan for groups of all sizes. Planning a night out on the town? From birthday parties to weddings, we have you covered. Our customer service specialists and chauffeurs are available 24 hours a day, 7 days a week to serve you. 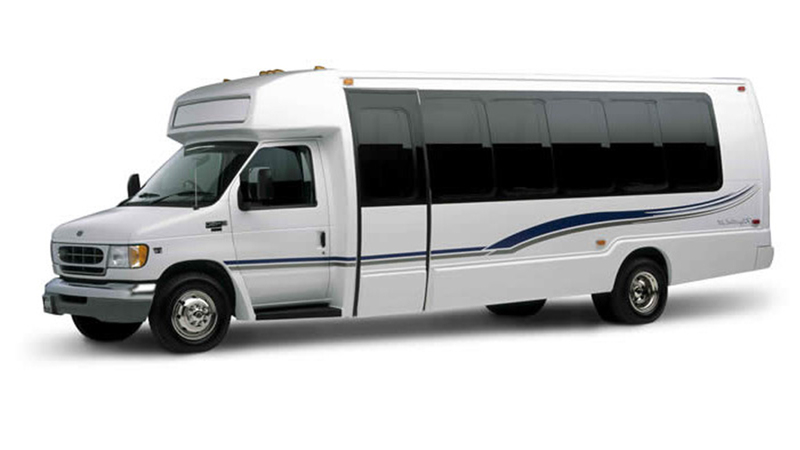 Whether it is a special event, airport trip, wedding, or just a night out in the city, our luxury fleet is ready for you! 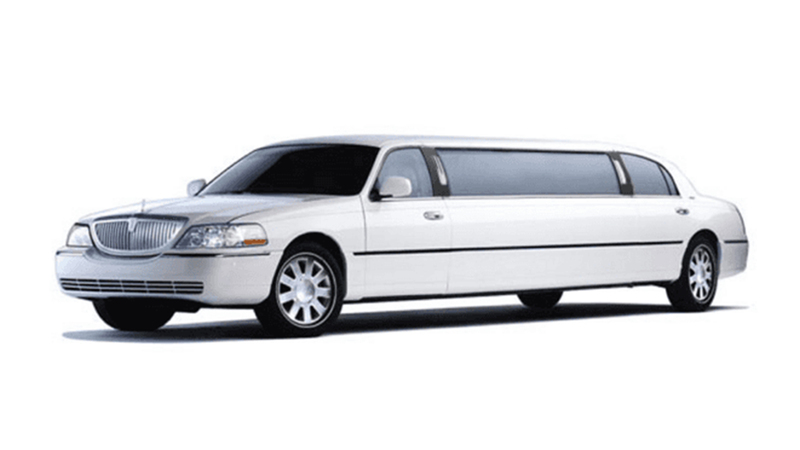 All Around Limousine Service is a family owned business that has been serving the Region for over 30+ years. Since 1985 our fleet of vehicles has been offering services to the people of Lake and Porter County Indiana.